Every year, the average Australian buys 27 kilos a fabric EACH. 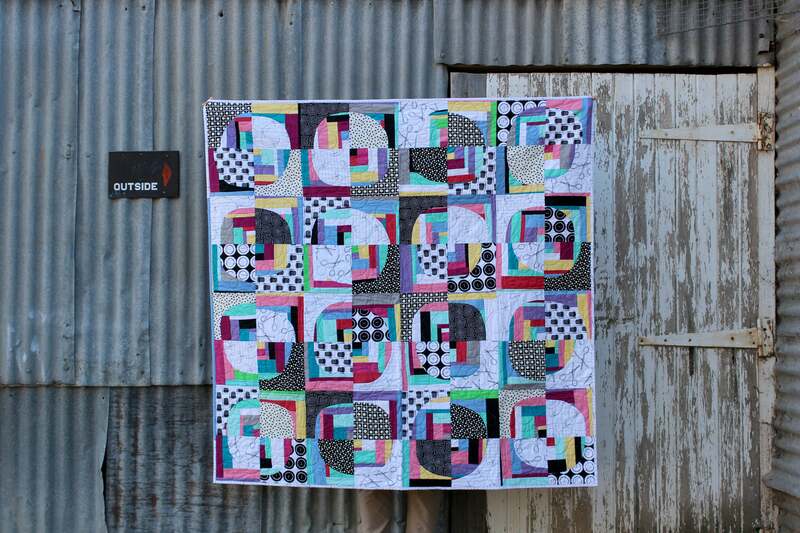 My guess is they are not a quilter! 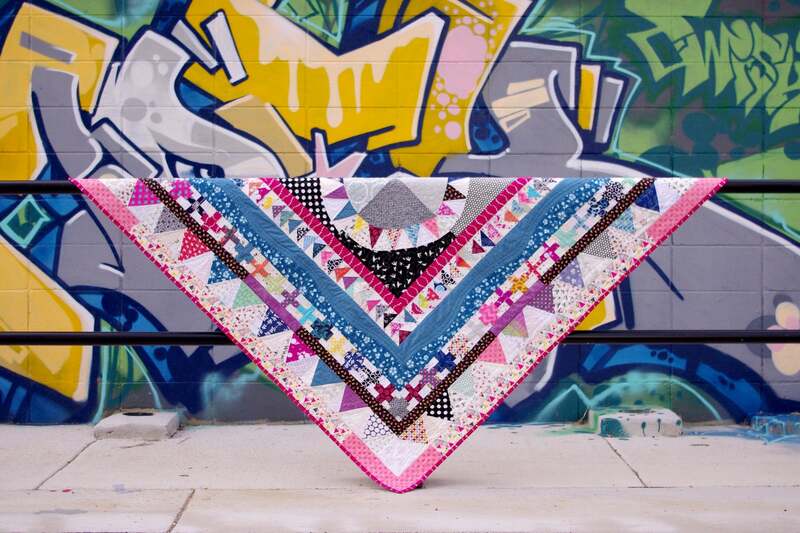 I saw a statistic recently – in the last 12 months a ‘dedicated quilter’ bought an average of 90 meters of fabric. 90 meters. In. One. Year. Thats the equivalent of 36 jelly rolls, 97 t-shirts or, and I did the maths, 13.5 kilos of fabric. She who dies with the most stash has a whole bunch of fabric. I get it – I am a craft hoarder from way back. I have threads stashed in boxes and tools hanging from the walls. There are towers and mountains of fabric in my studio. But I’m giving myself a reality check. I don’t need it all and I have enough to last me if there is a fabric apocalypse tomorrow. 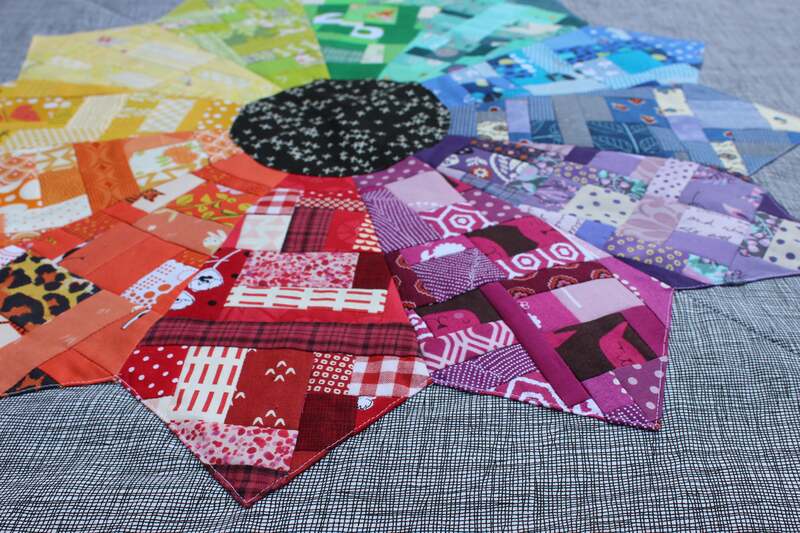 If you are making 10 quilts a year then it probably makes sense to have a large fabric footprint! But if you’re not, I really think we need to slow the heck down, because here’s another statistic. In NSW alone, around 150,000 tonnes of textile waste goes to landfill every year. 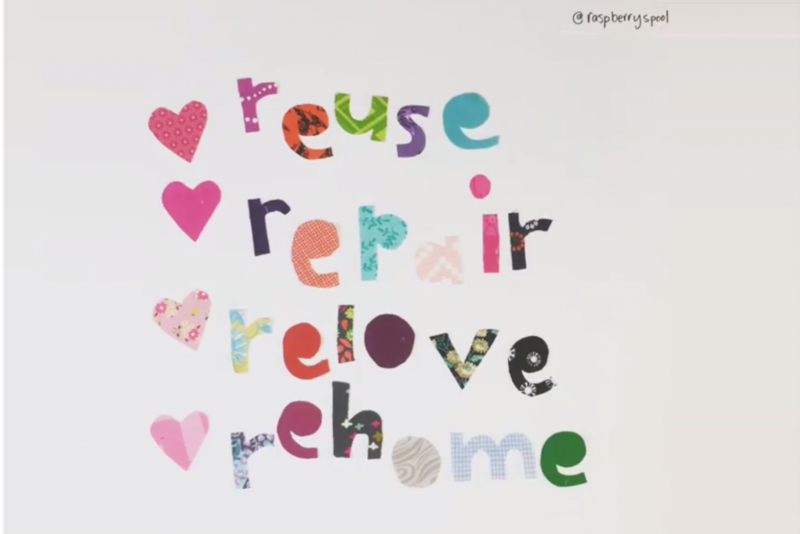 So, what can you do to help reduce your textile waste? Start with the best quality clothing and fabric you can afford, in a timeless style that’s not going to be out of fashion next season. Investment pieces as the foundation of your wardrobe mean you will get the best bang for your buck and then you really can say ‘what, this old thing?’. If you look after your clothes and textiles, they will look after you. Changing up the way you wash your clothes is an easy step – try using cold water in your washing machine and half the amount of detergent you use. You know the old saying, if your clothes are broke, fix them! If a button has fallen off, sew it back on. If a seam has blown on your favourite shirt, stitch it back together. If you jeans have ripped, patch them back together. If your clothes are worn out, take the opportunity to give them new life with visible mending and add to your clothing’s story. This is my favourite because it means craft time! Upcycling your clothing into something new is nothing new, but it’s a perfect way to show your clothes you love them. You can refashion your clothing, but don’t forget the endless other ways you can upcycle. A couple of ideas to get you started are turning mens shirts into cushions, t-shirts into shopping bags or used textiles into a quilts. Good housekeeping has put together 11 innovative ways to repurpose old clothes which you should check out. One way that’s gaining more popularity is to swap them! You can pass on your treasures and a swap event or simply get together with your friends. Whatever is left over can be donated to charity, so everyone is a winner! If you do have quality clothes that need a new home, its a good idea to donate them to a local charity store who can use the money made in their resale to funnel into the community. There’s more to the story when we donate our clothes, but these four tips are a great place to start. I hope this has given you something to think about. Have you got any ideas to add to help cut our textile waste?